One of the best things about going out to dinner is the chance to pair different drinks with the meal. A majority of restaurants in the Hopatcong area probably have several different drink options to choose from, and they most likely serve beer, wine, and other mixed drinks. But what if you have a favorite beer or wine that you really want to drink with your meal? If that’s the case, come to our BYOB restaurant and you can have the best of both worlds. Are you in the mood for a beer with your Pad Thai? There are some great beers out there that you can try with any type of Thai food. A cold, carbonated beer can give your taste buds a chance to cool off after a plate full of steamy food. If you’re planning on ordering a spicy dish, try bringing in an IPA or a pale lager that will balance the flavors. If you want to create a cohesive meal, try a stout with your rice dishes. For noodle dishes, experiment with wheat beers or ales that will complement the texture of the noodles. Do you want to sip at a glass of wine? Whether you prefer red or white wines, you can’t go wrong with the subtle flavors that your Thai food will bring out in the wine. A benefit of bringing wine to BYOB restaurants is that you can easily share a bottle (or two) with the table. 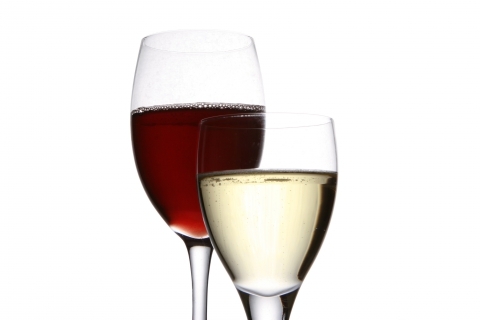 If you want a white wine, choose one that has a high acidity level, like Riesling, Sauvignon Blanc, or Chardonnay. For red wine lovers, try to find a variety that is light to medium-bodied, like Pinot Noir. With red wines, try to avoid varieties that are high in tannins. BYOB restaurants give you the freedom to choose exactly what you want to drink with your food. 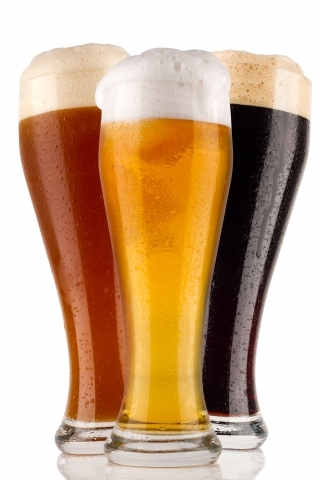 The deliciously complex flavors of Thai means you can bring in white or red wine, dark and light-colored beer and they will all taste amazing with the unique flavors of Twist on Thai. Visit us tonight with your favorite beverage! Please stick with either beer or wine, and leave the liquors and spirits at home.